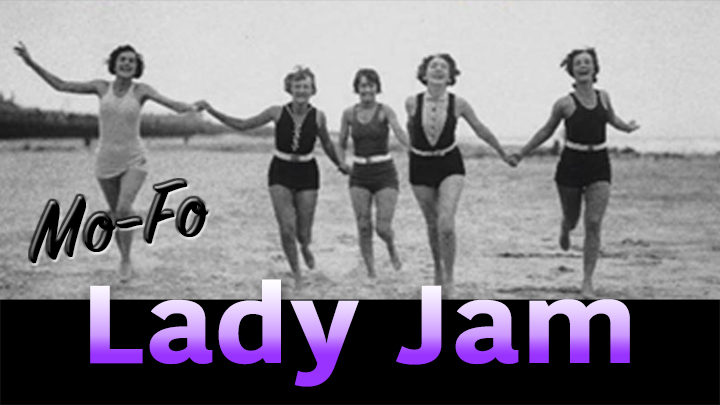 Comedy Theater The Lady Jam! Where our funny ladies at?! 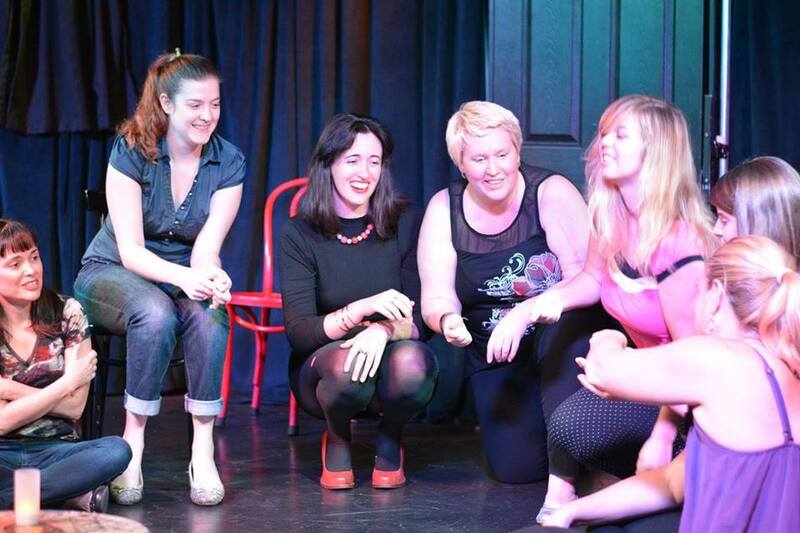 Every month, we offer a facilitated improv jam for women improvisers of ALL skill levels! 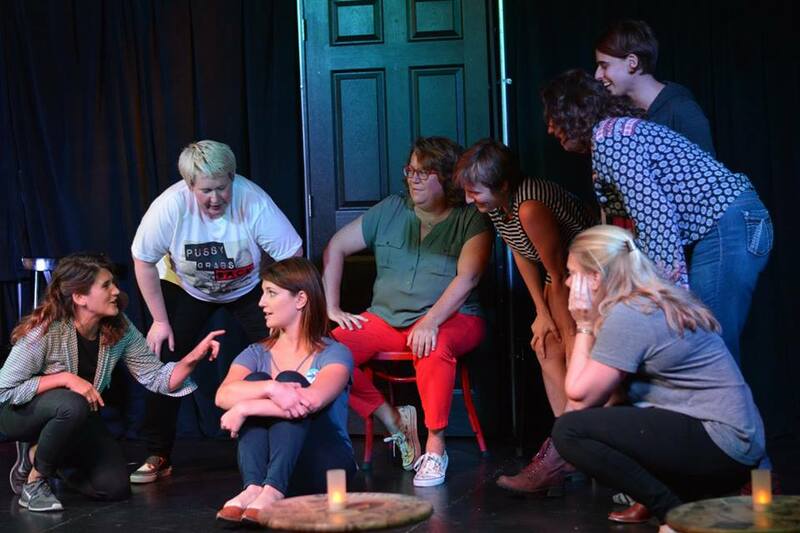 Hosted by the all-female comedy improv group, Swim Team, the “Mo-Fo Lady Jam” provides a monthly opportunity for women improvisers to take the stage, have fun, and enjoy improvising with women only! 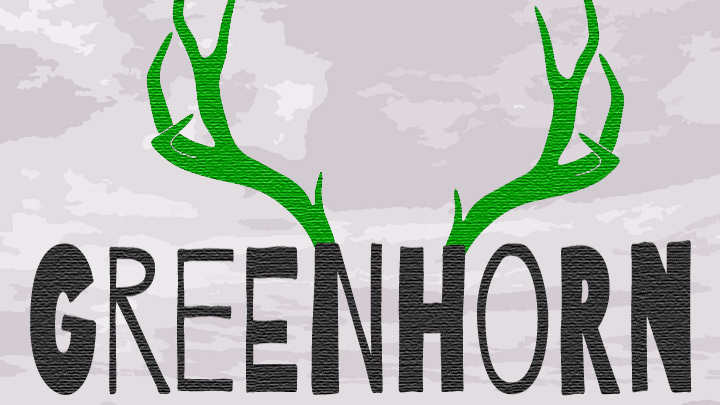 To join us, just show up the night of the Jam at least 15 minutes prior to show start time. 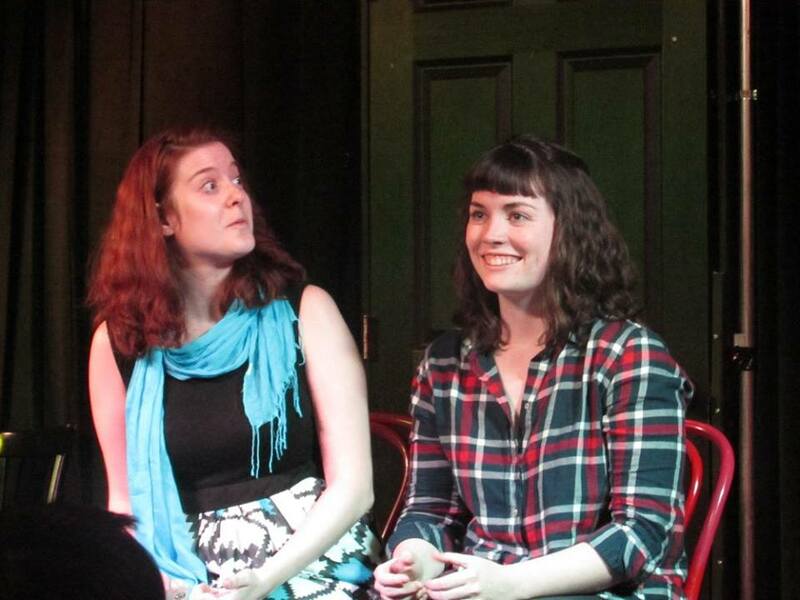 We will call all improvisers to the stage right after the Swim Team set and ensure that everyone has an amazing time! 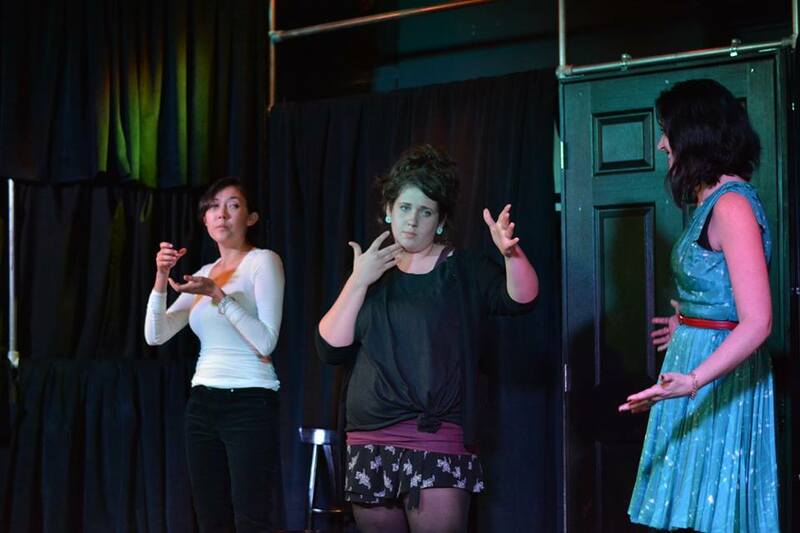 Our Level 1 and 2 students perform with their instructors every Friday at 7pm! 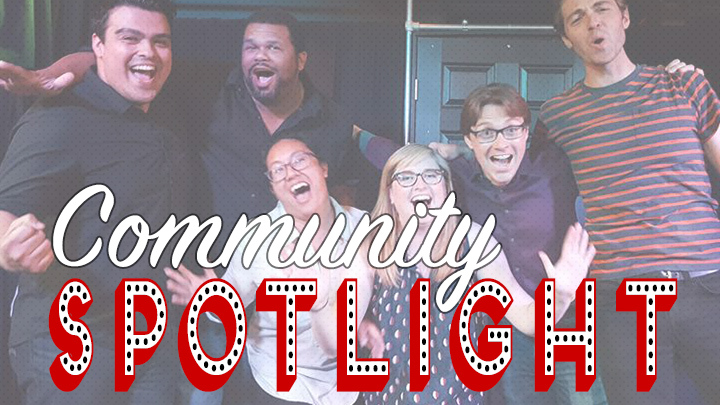 Meet some of our students and teachers and learn what improv means to them!